D.R.A.M. and Young Thug join forces for the 80s rock-infused "Misunderstood." Leave it to Young Thug to contribute to the strangest track on D.R.A.M. 's debut album Big Baby DRAM. "Misunderstood" has an 80s prog-rock bend to it, featuring some punchy guitars and a funky bassline, allowing D.R.A.M. and Thug the experimental space they deserve. D.R.A.M. goes for the more straight-forward sing-rap style we know hime for, while Thugger drenches himself in auto-tune, finding a deeper pocket of the beat and giving the song a dynamic bridge-like middle section. 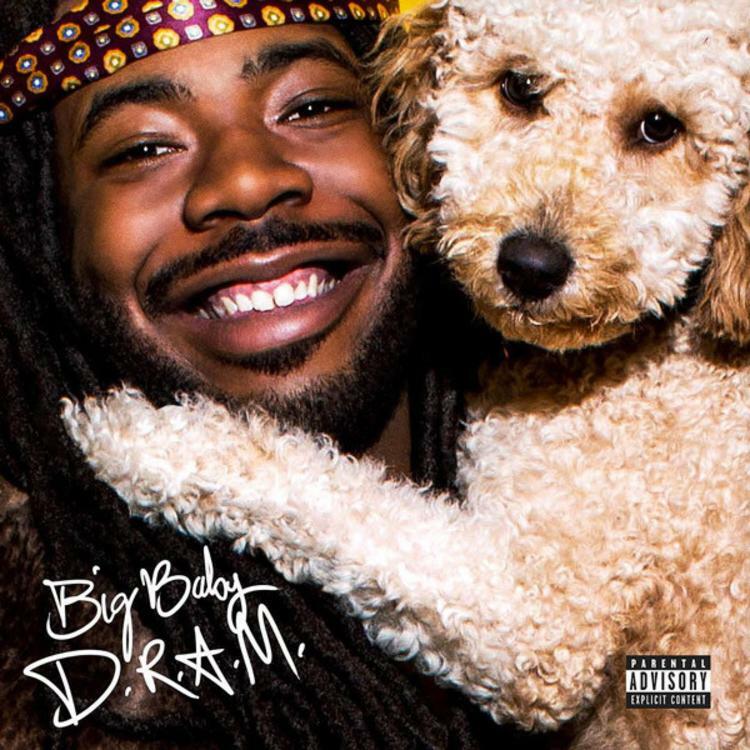 Coming early in the tracklist, the song is quite a slap in the face, showing that despite scoring a top ten Billboard hit with "Broccoli," D.R.A.M. is still willing to get adventurous.